The Ormer (also known as Abalone) is a rare marine snail that is considered a delicacy throughout the world. The natural habitat of the Ormer stretches from Senegal in the south to Jersey at its northern limit. 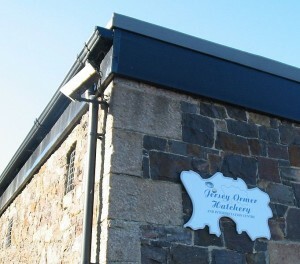 Anne Port is the most northerly point where Ormers can grow naturally, and this is the location of Jersey Ormer Hatchery. They have been commercial Ormer farming for the last 4 years, taking Ormers through the full life cycle from spawning to plate. Gary and his team are working with Michelin star chef Mark Jordan and others to ensure that the Ormer becomes a common site on top restaurant menus, both here in Jersey and around the world. If you fancy having a go at cooking Ormers at home, they are available from from the Fresh Fish Company, Victoria Pier, St Helier. 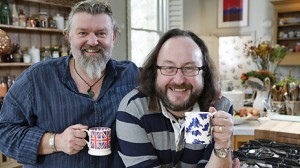 Be sure to watch Hairy Bikers at 7pm on Tuesday 9 April to find out more about Jersey Ormers.